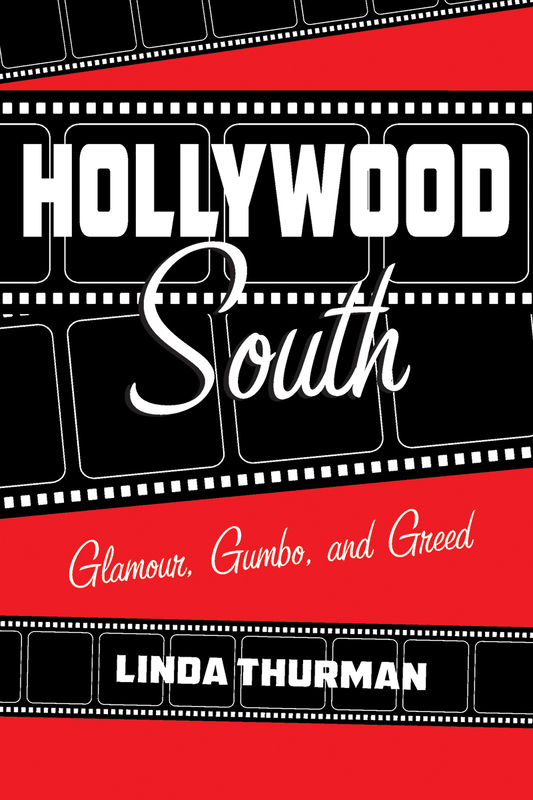 The release date for Hollywood South: Glamour, Gumbo, and Greed has been pushed to October 22. November is filling up with signings, parties, and interviews. If you’d like to schedule an event or appearance, please contact me. Club or organization: Let me tailor a talk for your members. Libraries: I love to speak for readers! Private party: It’s fun to read selected passages and sign books for you and your guests. Holiday party: Personalized signed books make great gifts for your guests, especially if I present them at your event. Check back for updates.The calendar gets interesting in November.